A couple of years ago, The Way released on a few different platforms. 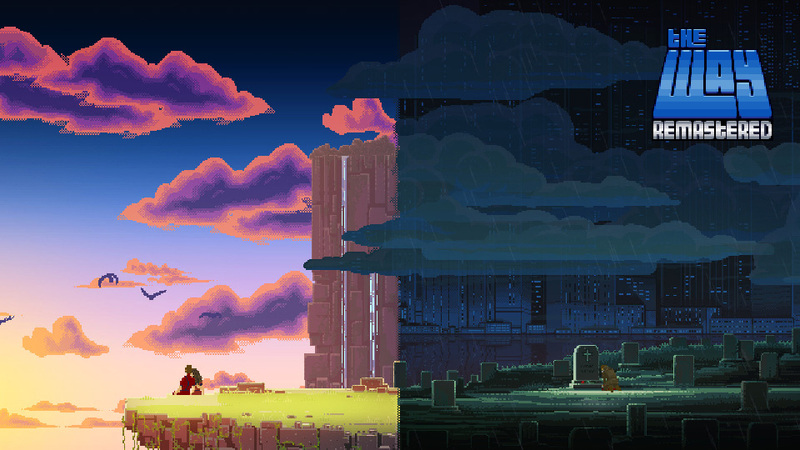 The puzzle-platformer was inspired by the likes of Another World, Heart of Darkness, and Flashback. A listing on the eShop now reveals that The Way is coming to Switch as The Way Remastered. This new version features voice over, graphic improvements, HD Rumble, a music player, and changes based on original player feedback. The Way Remastered is heading to Switch on April 20. We have more details and a trailer below.